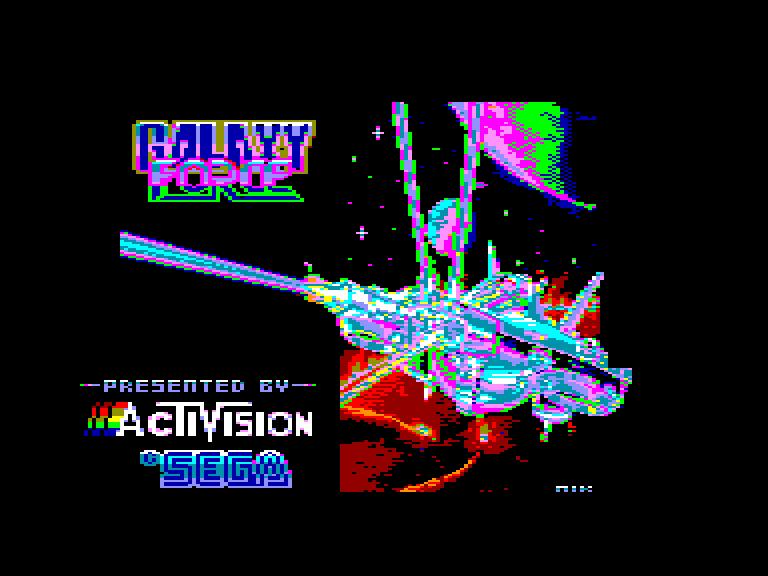 Xyphoe is playing Galaxy Force, a Sega arcade game in 1988, converted on Amstrad CPC in 1989. You knows After Burner, then warp it in the future with aliens and you get Galaxy Force, a shoot them up which is a good port of the arcade game. Xyhpoe tests first the arcade game then starting 7 minutes 6 seconds the Amstrad CPC version.